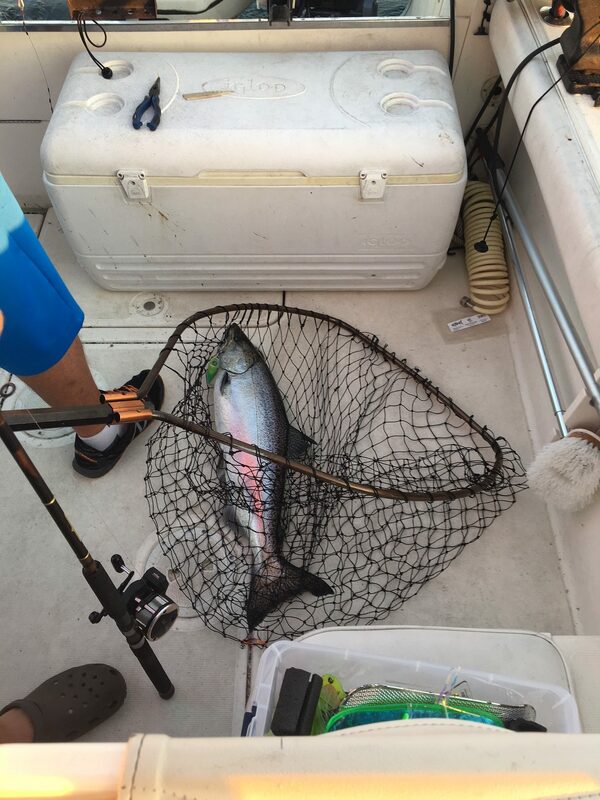 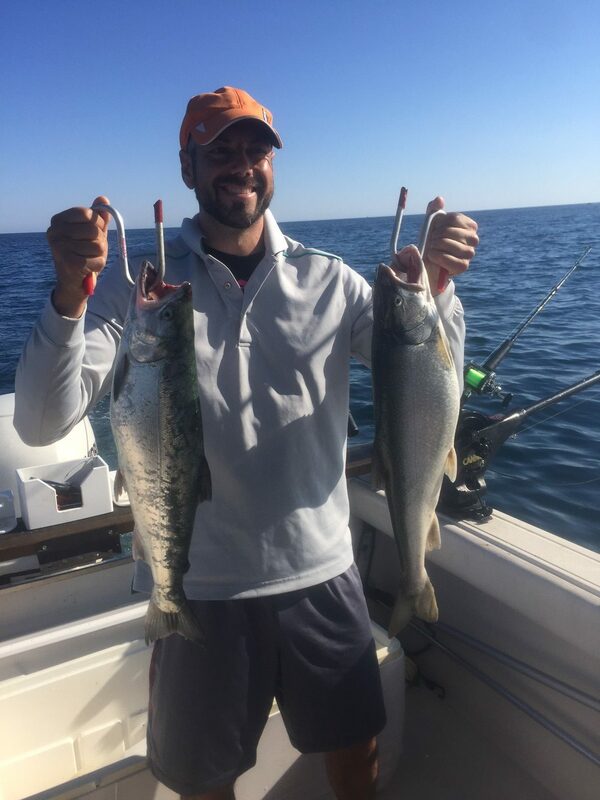 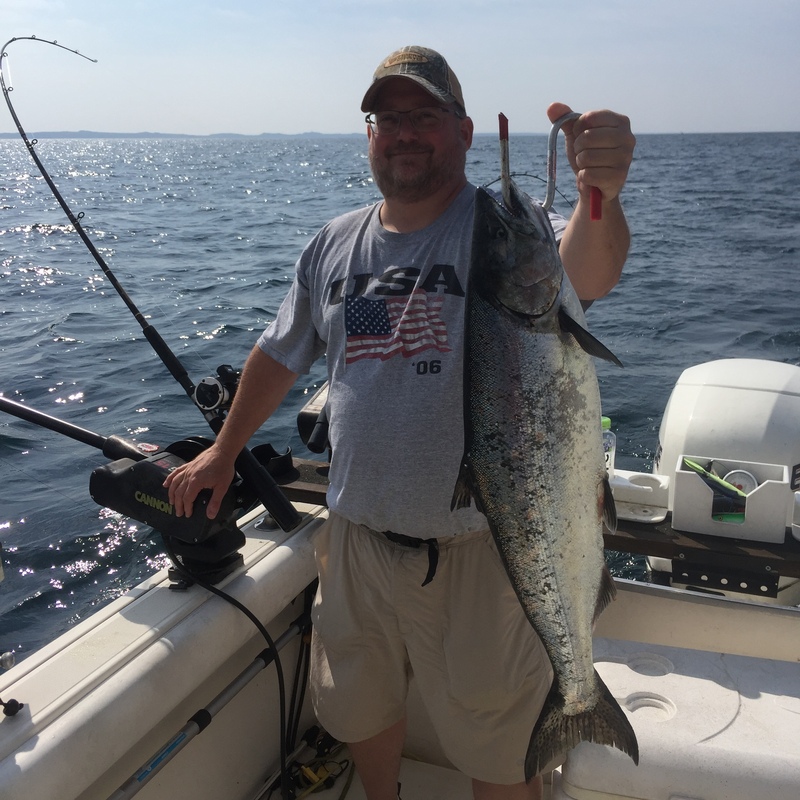 Check out a few photos from past Unsalted Outfitters Lake Michigan fishing charters. 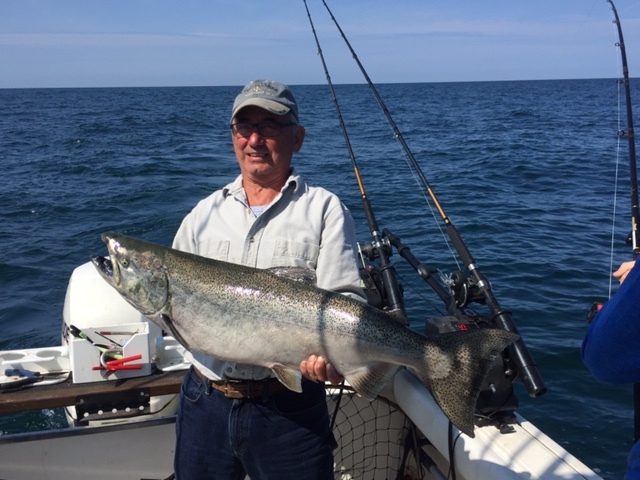 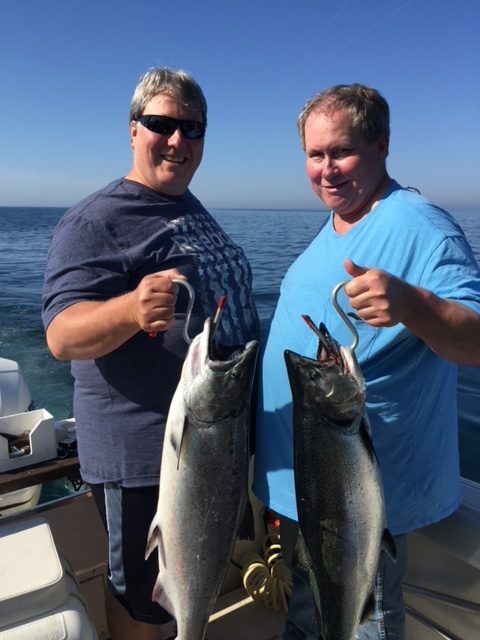 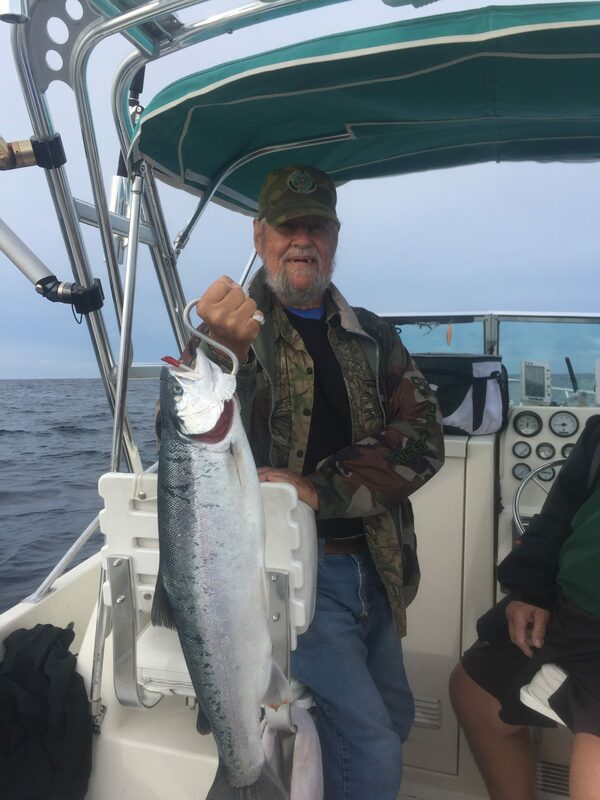 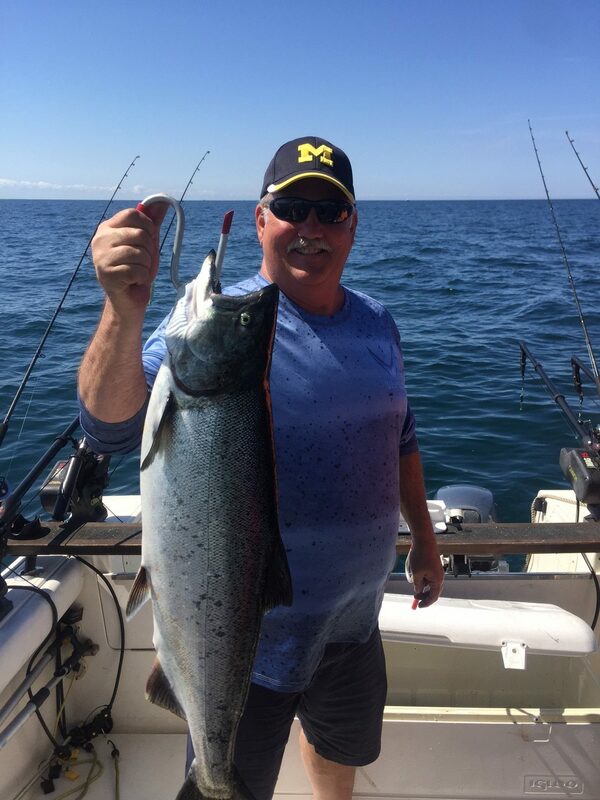 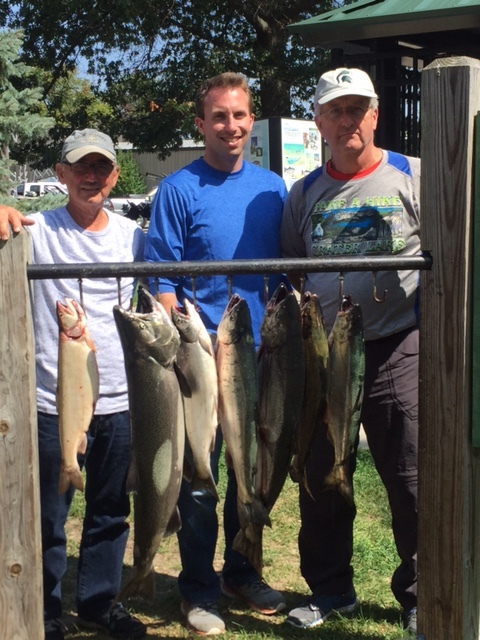 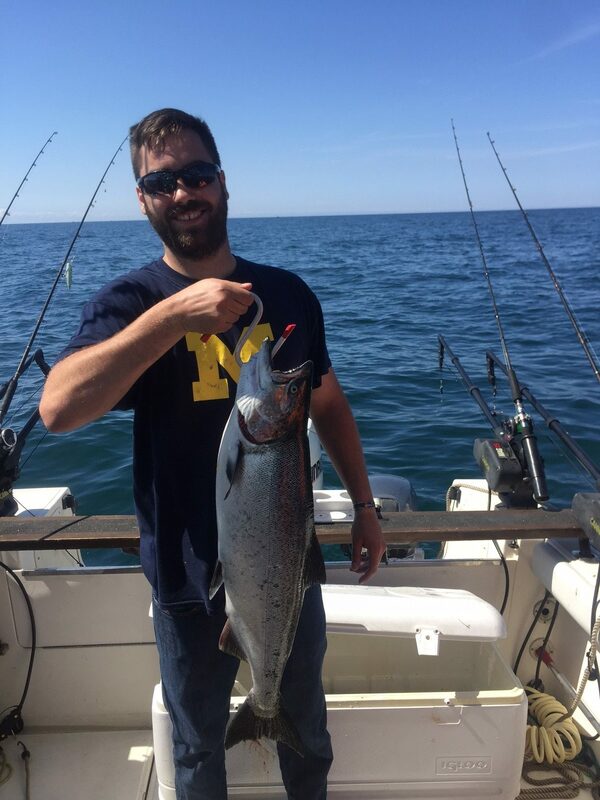 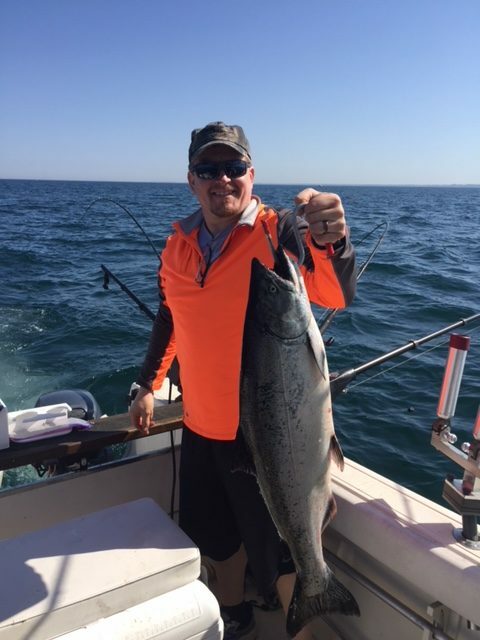 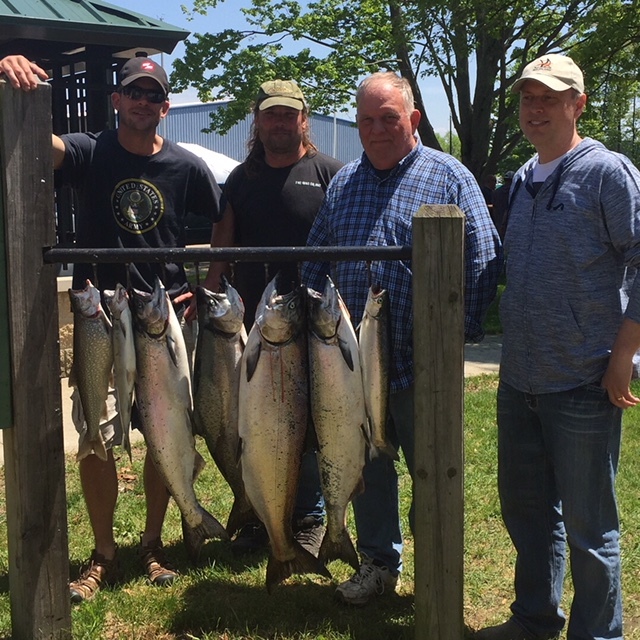 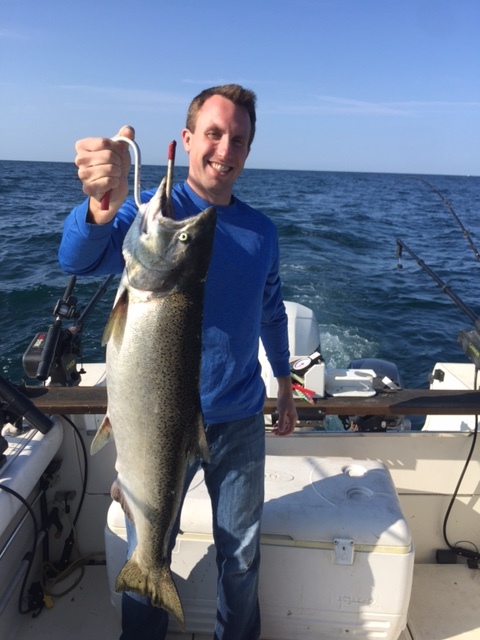 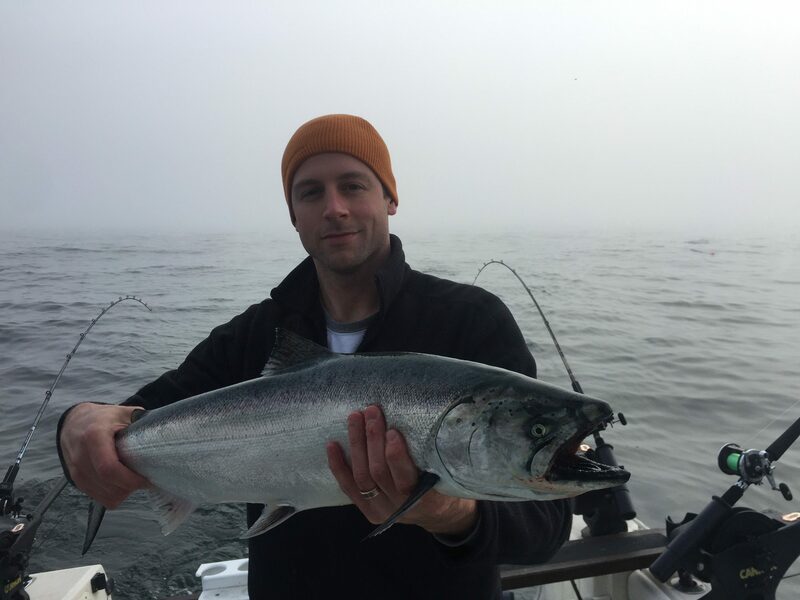 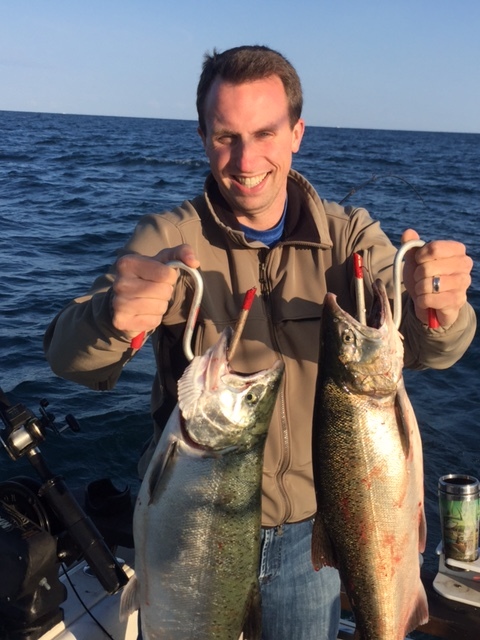 We hope you join our past clients who created awesome memories salmon fishing on Lake Michigan. 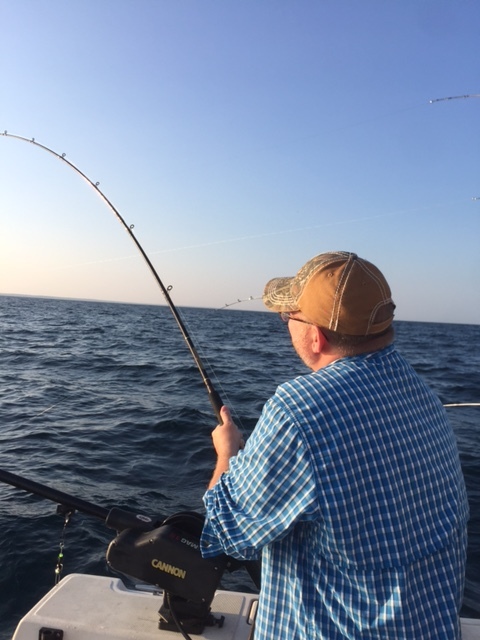 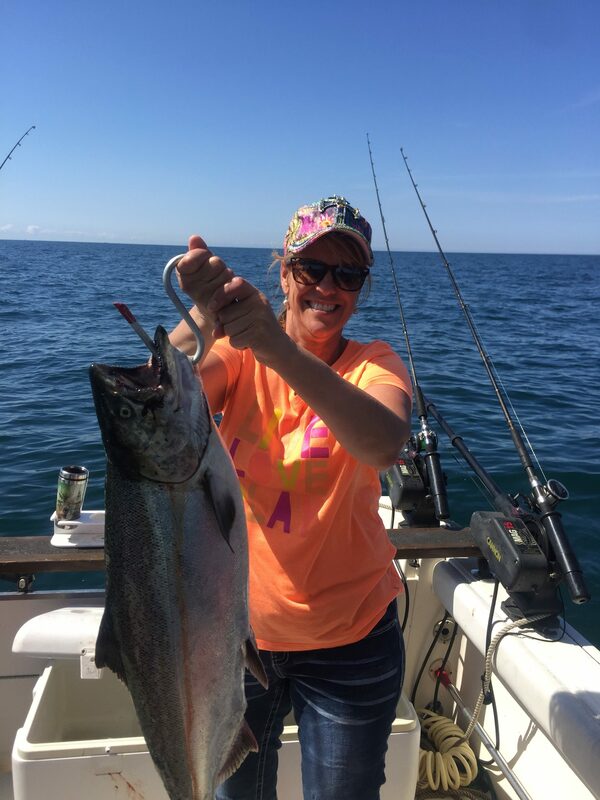 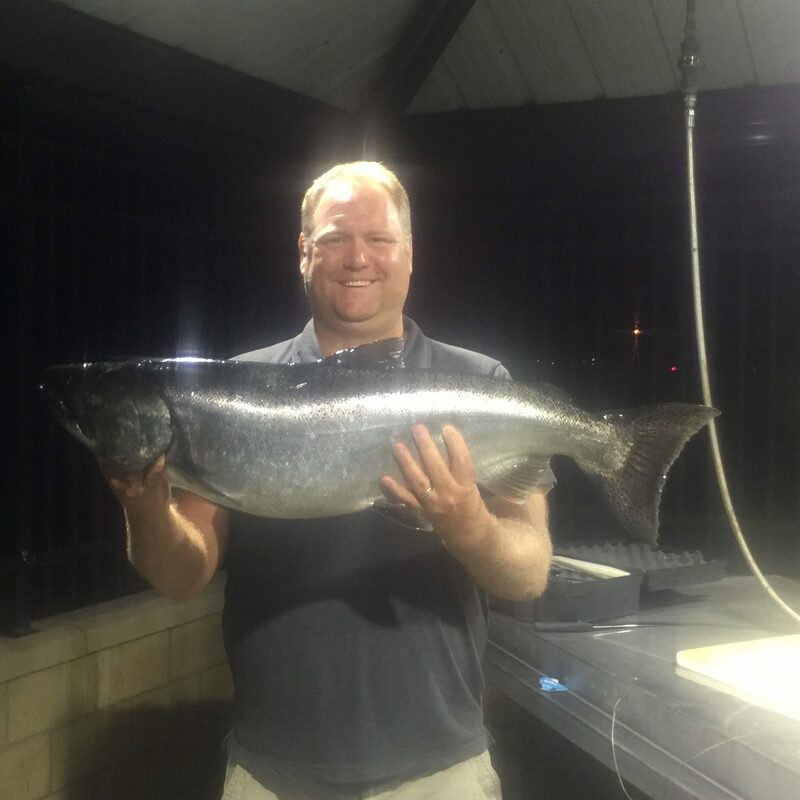 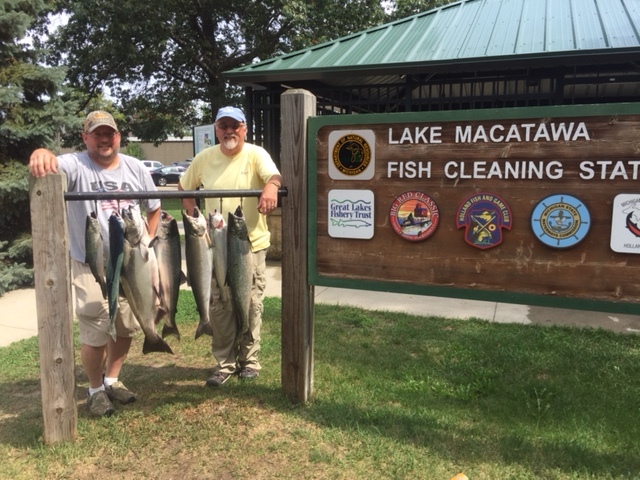 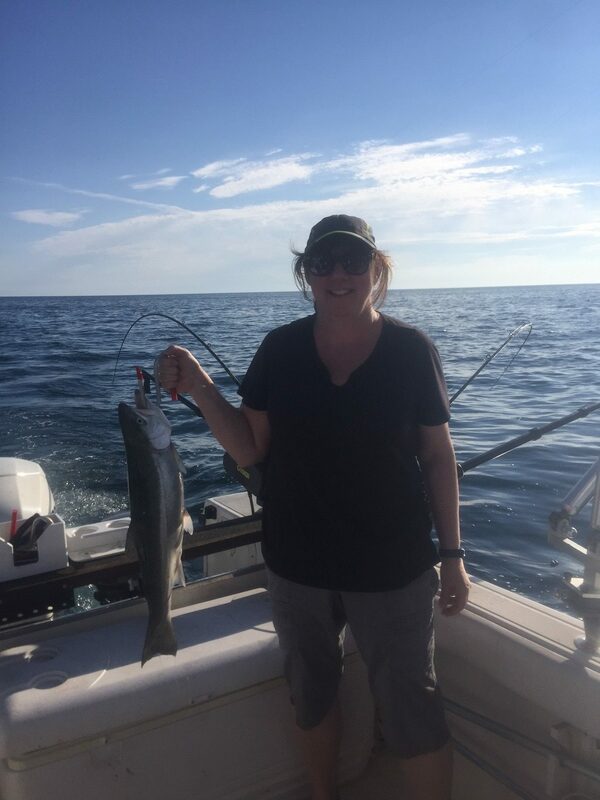 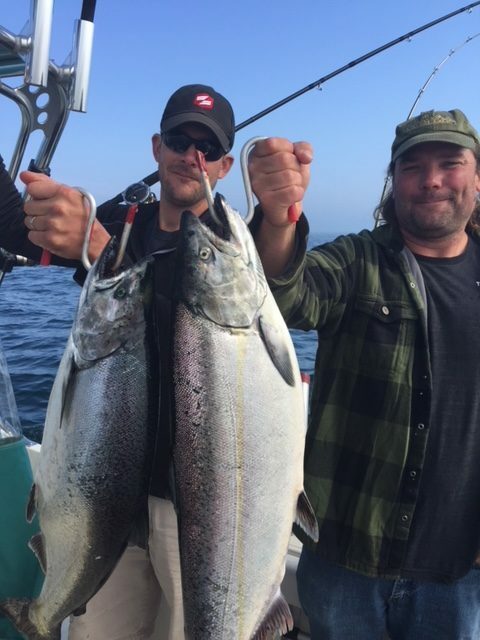 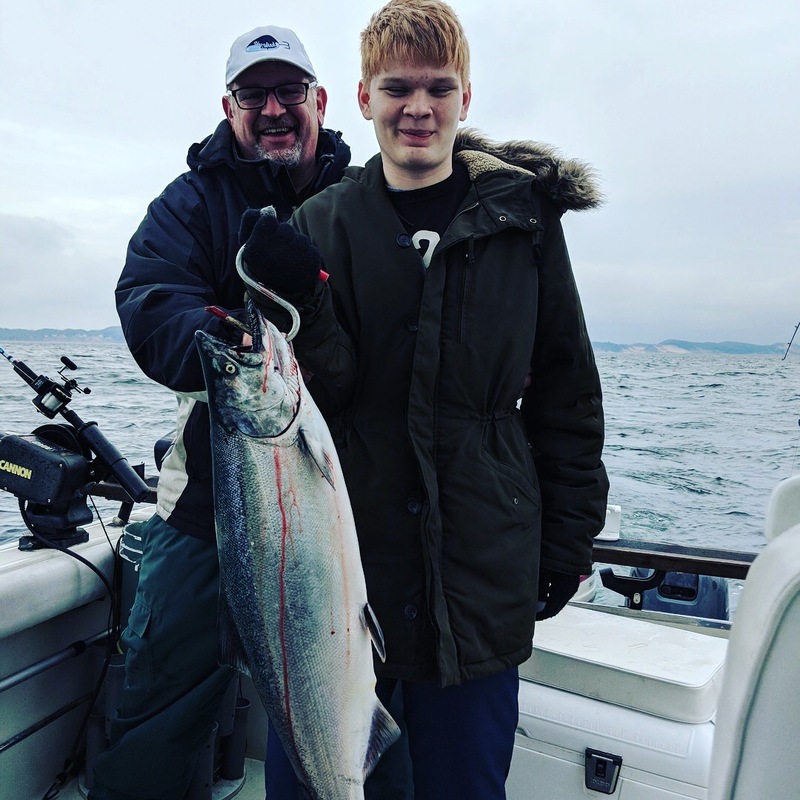 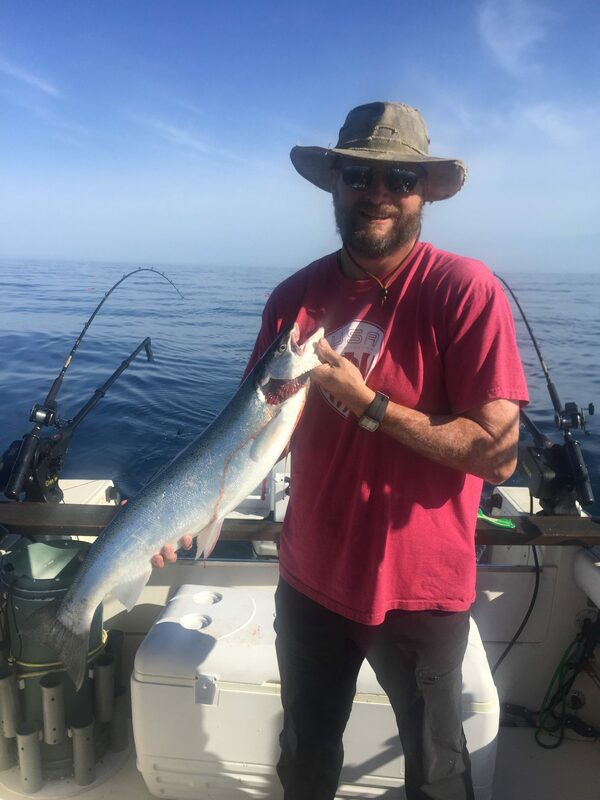 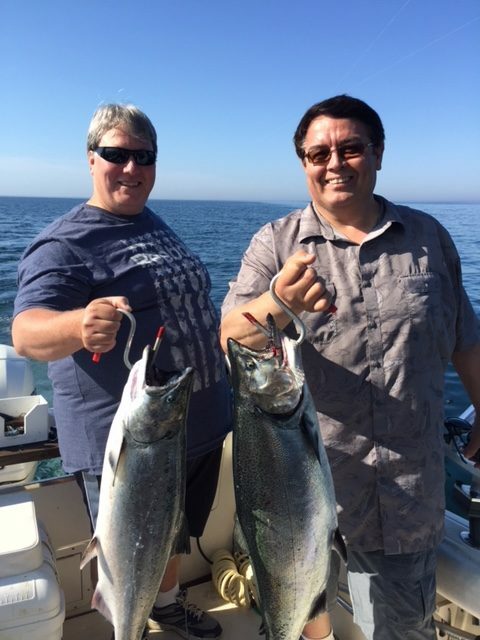 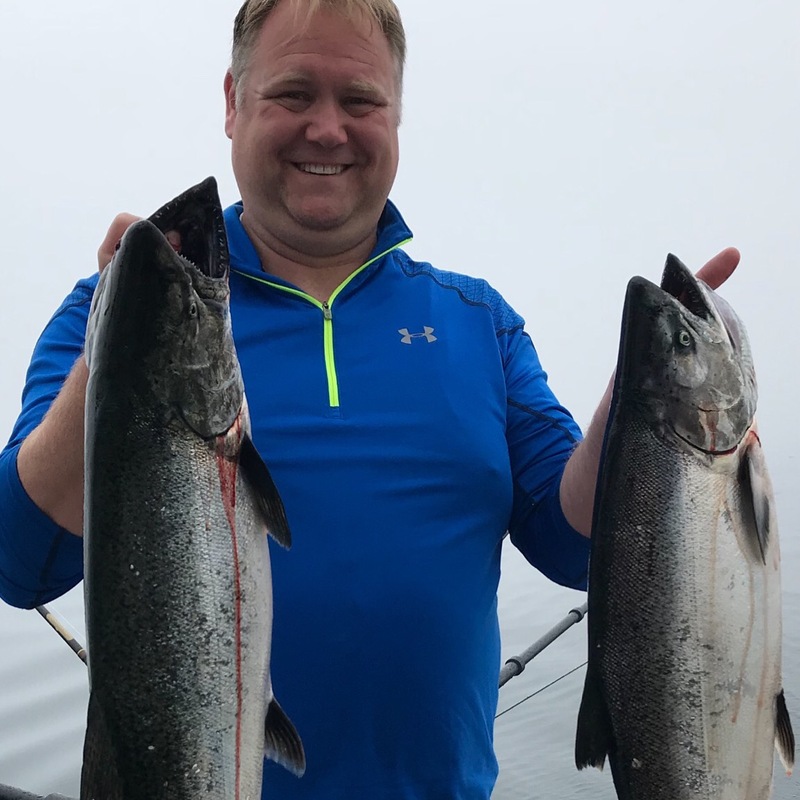 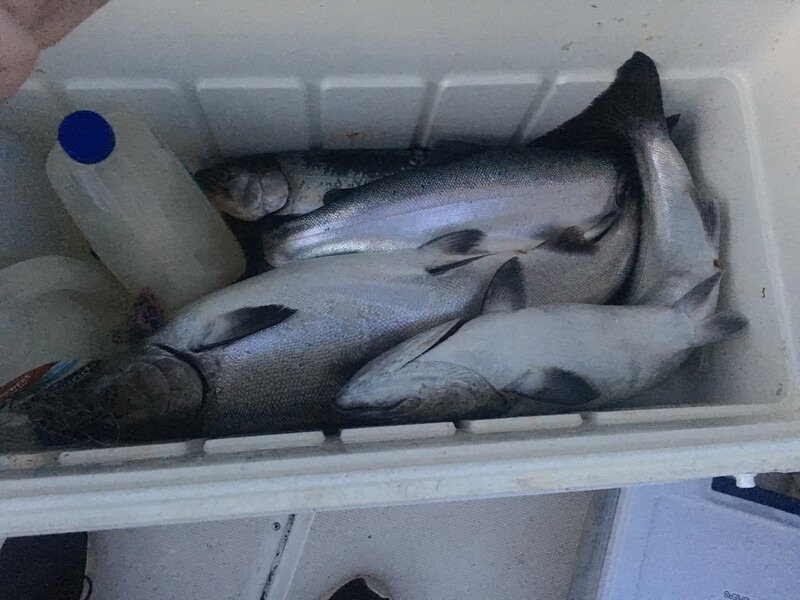 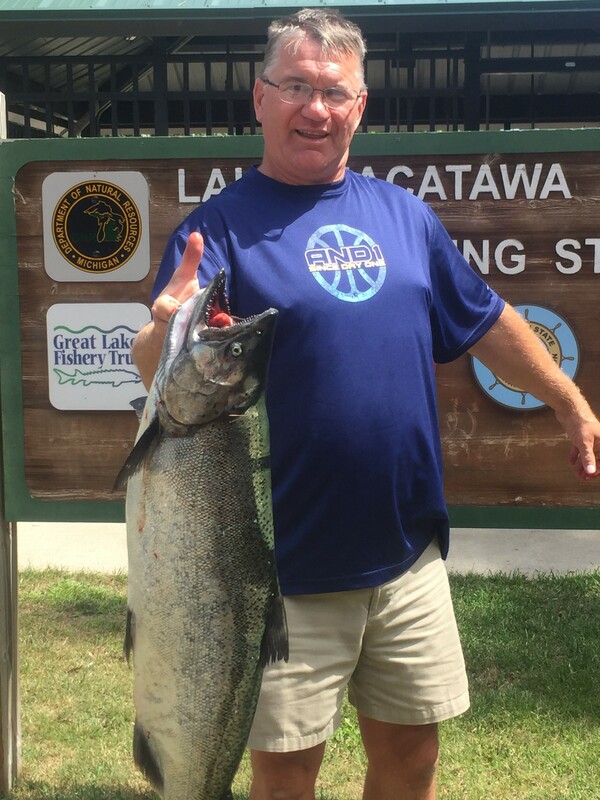 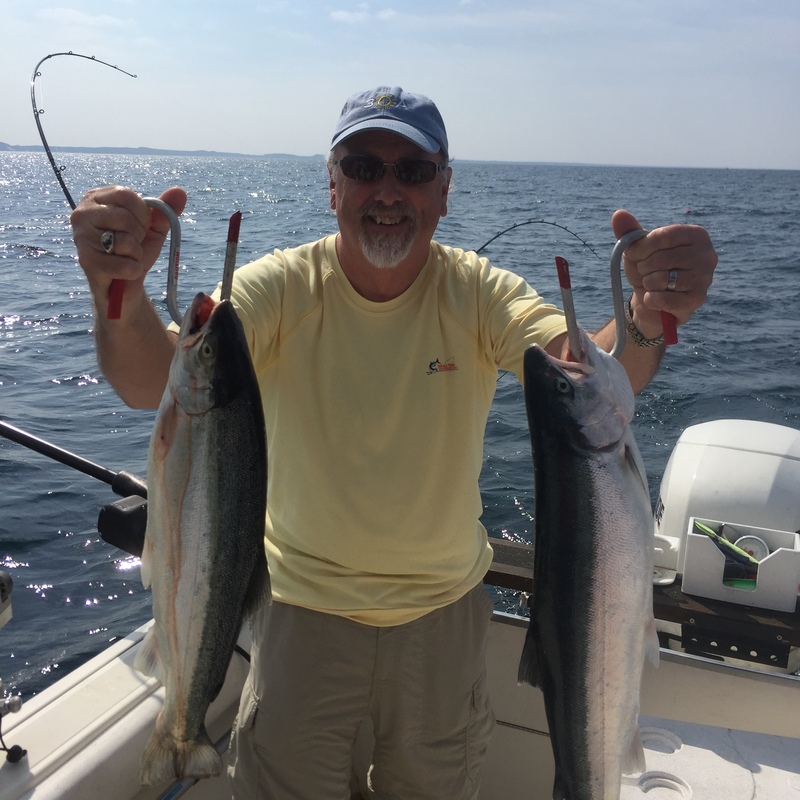 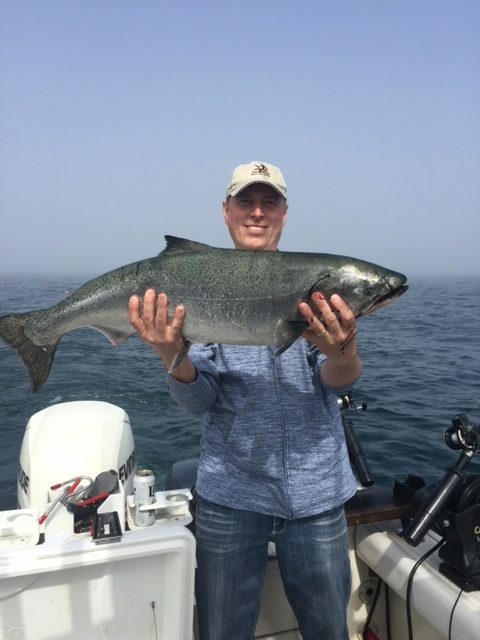 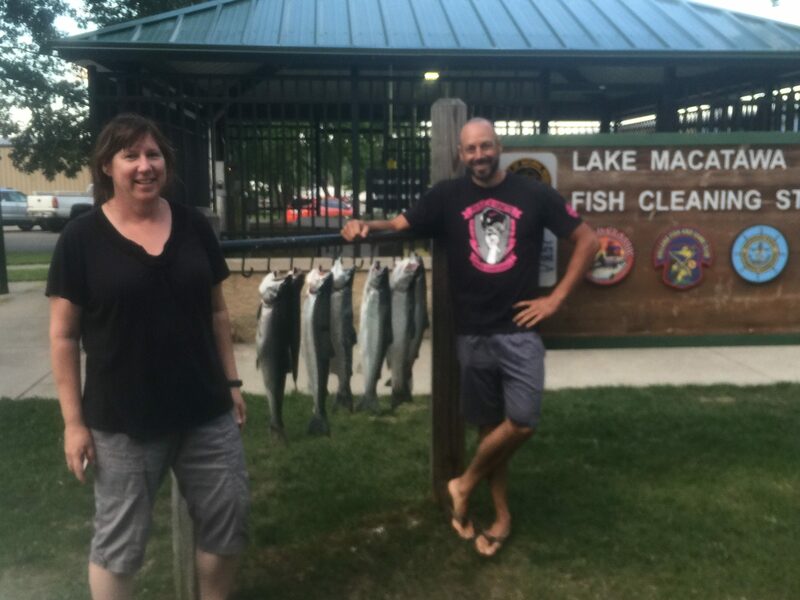 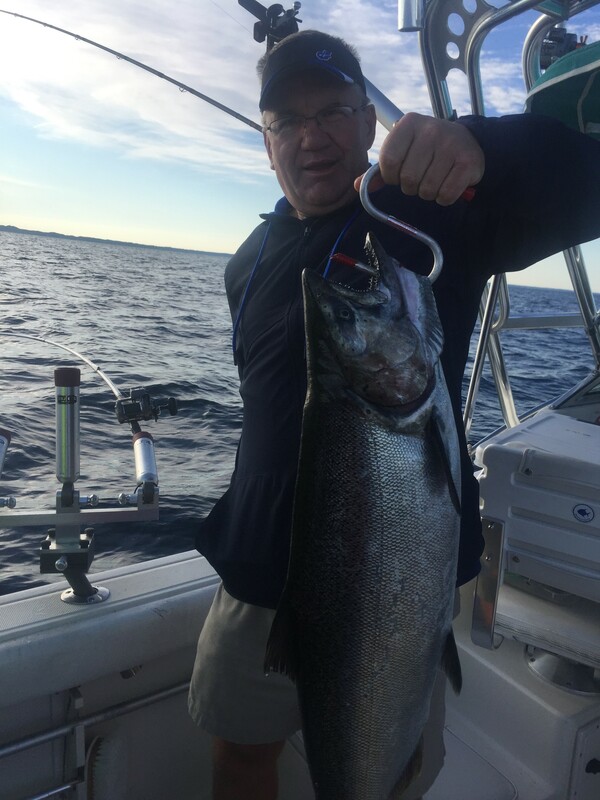 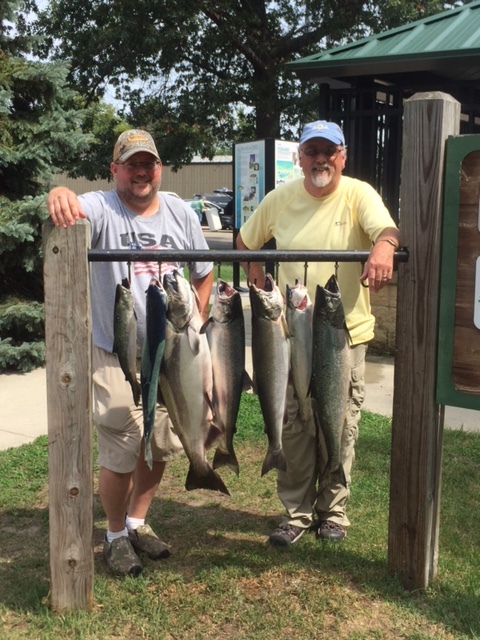 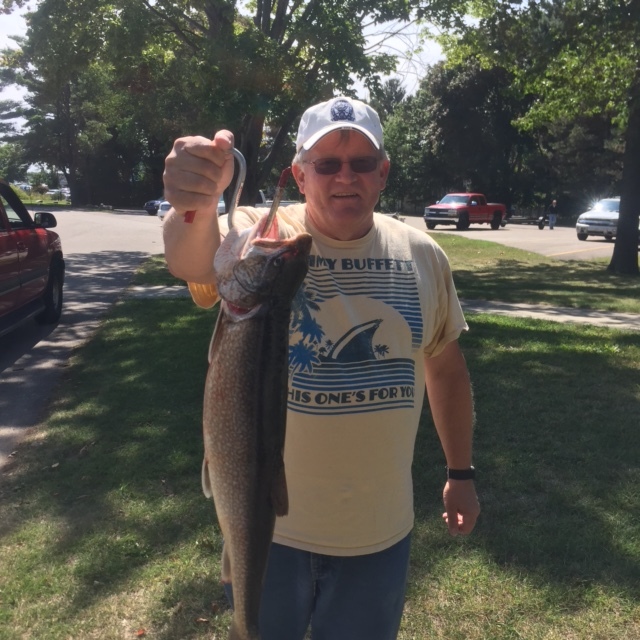 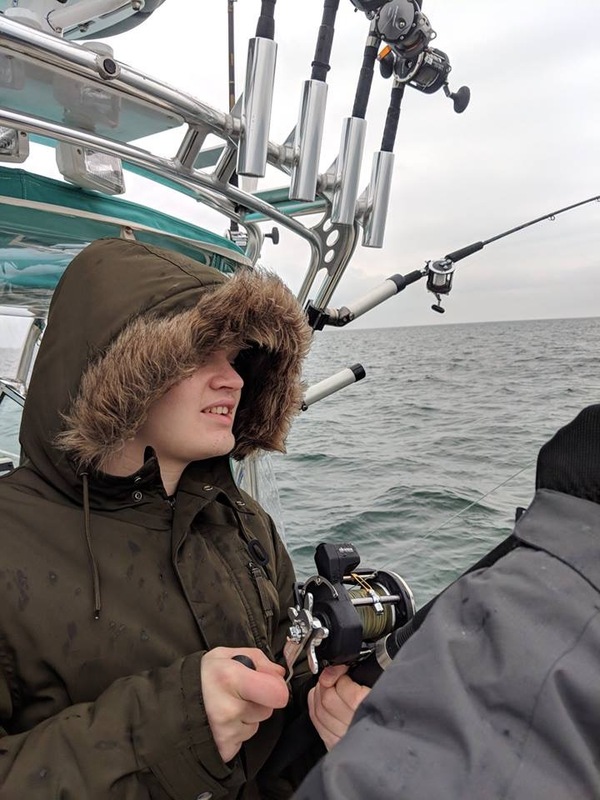 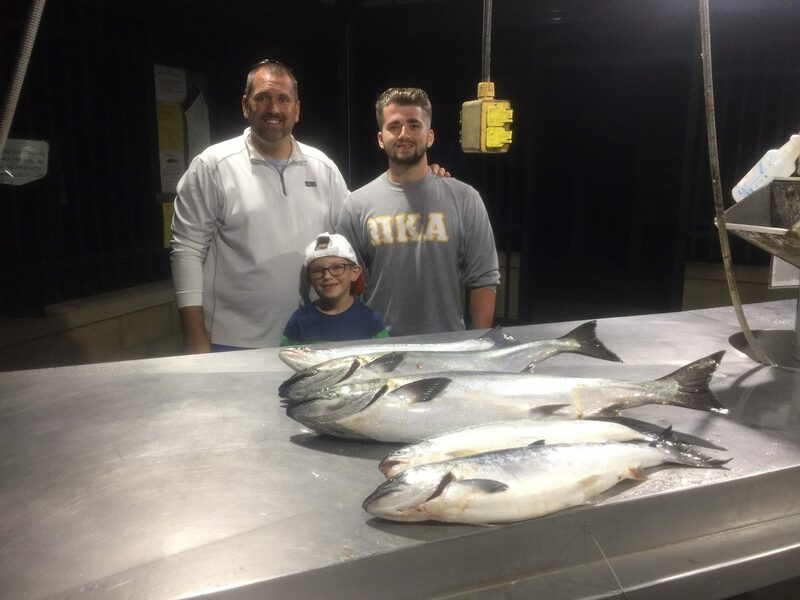 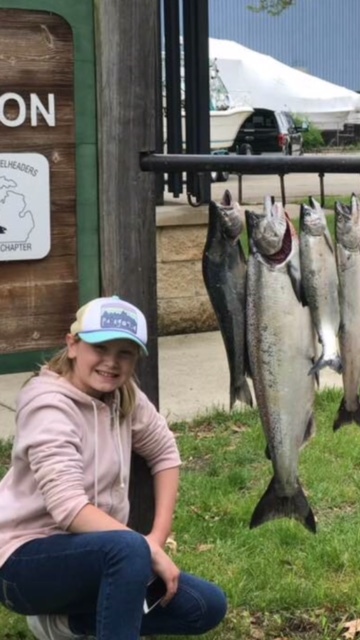 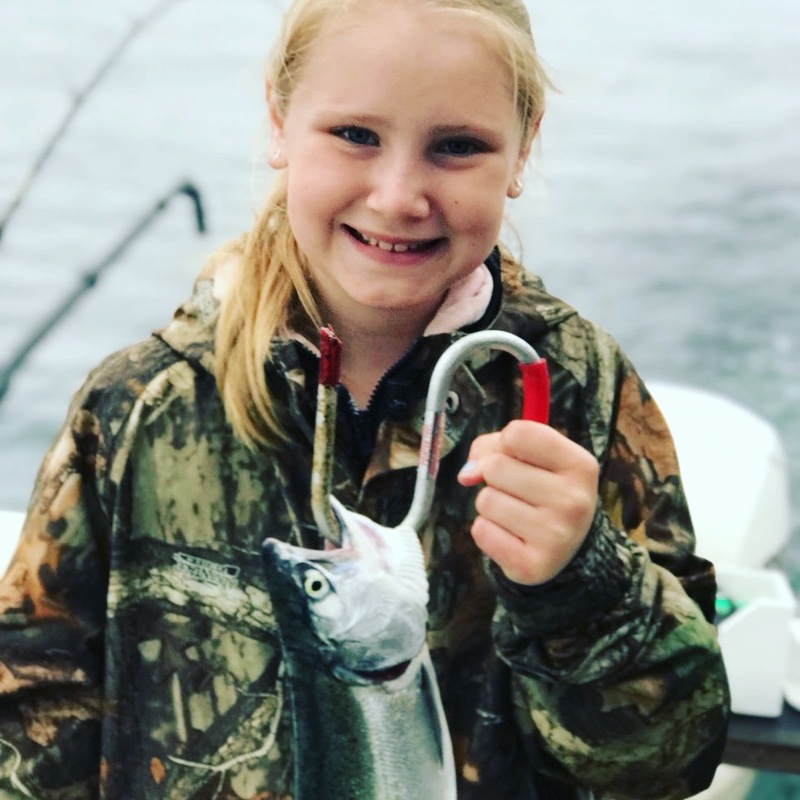 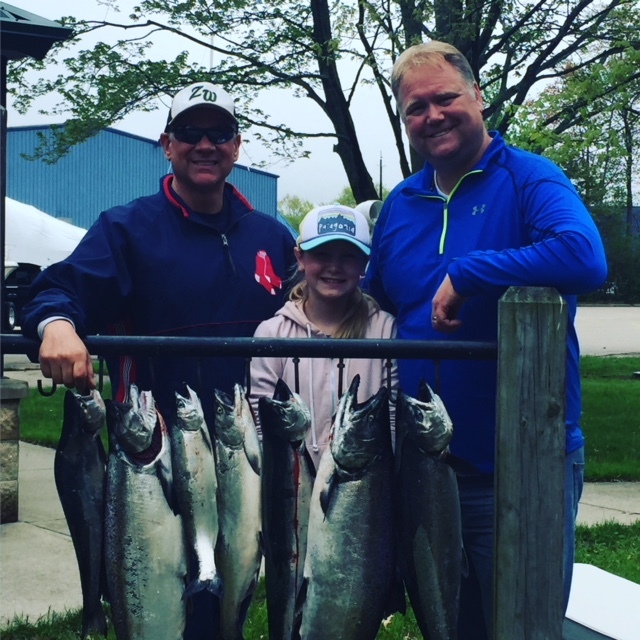 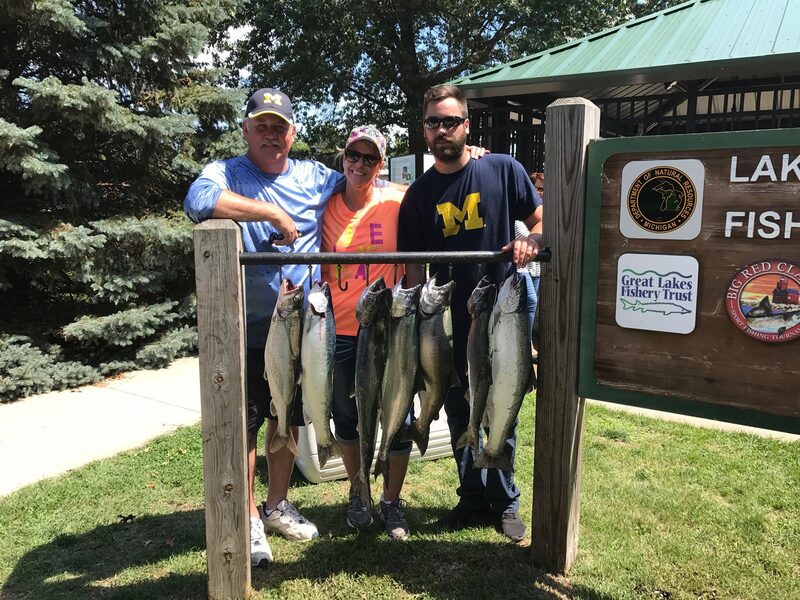 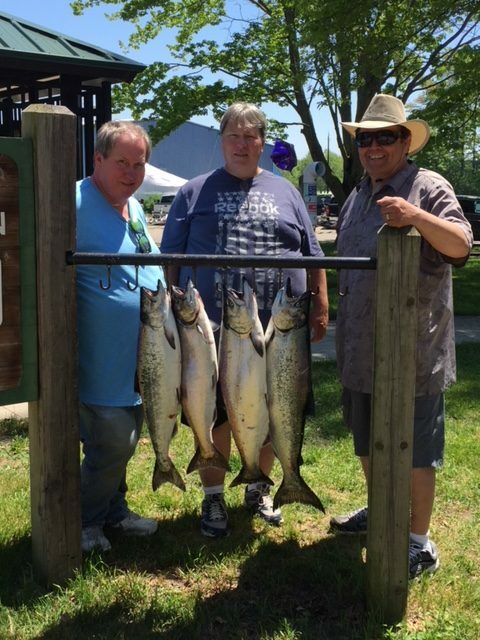 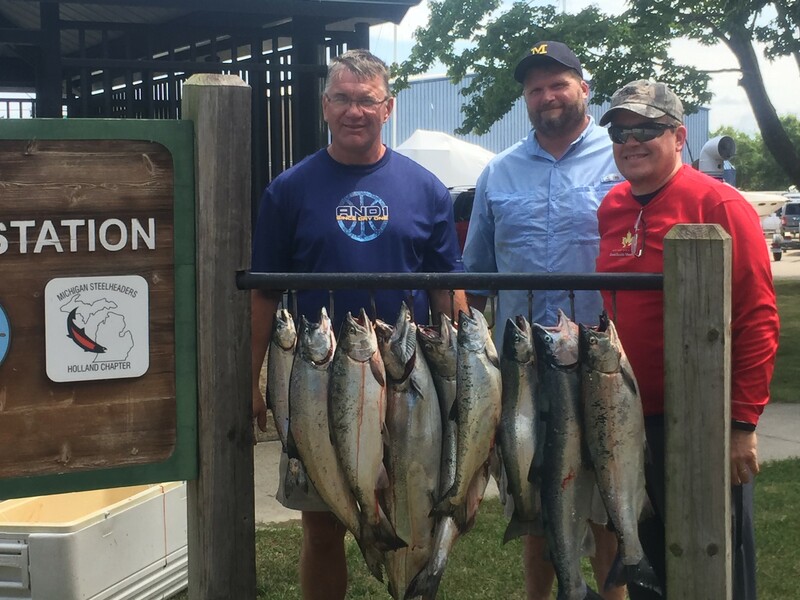 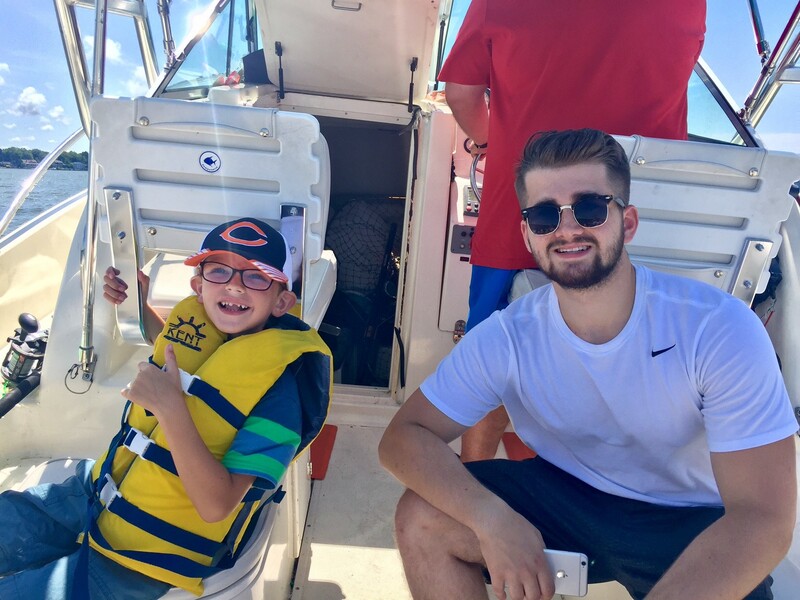 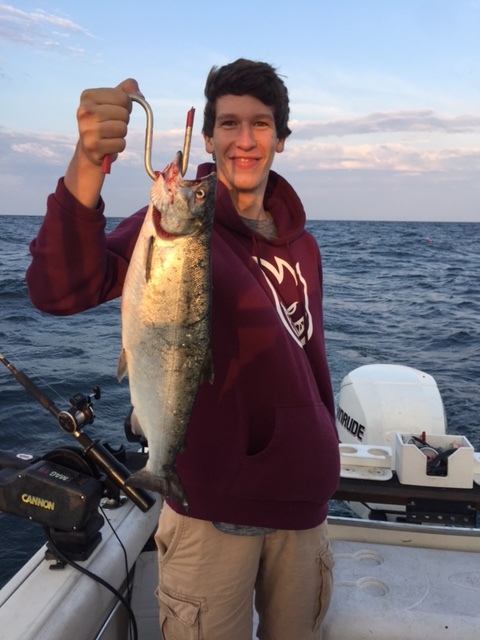 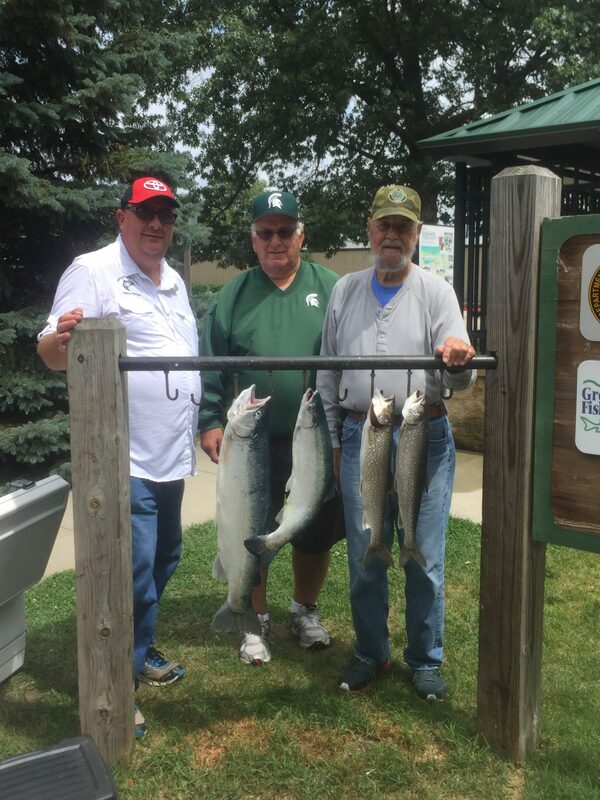 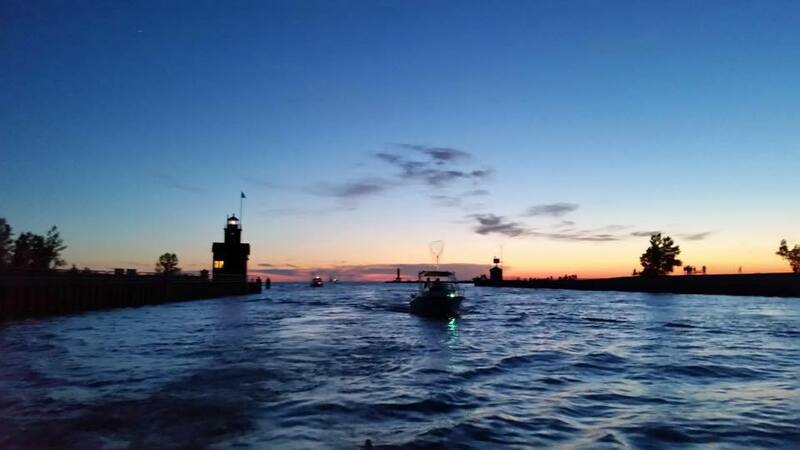 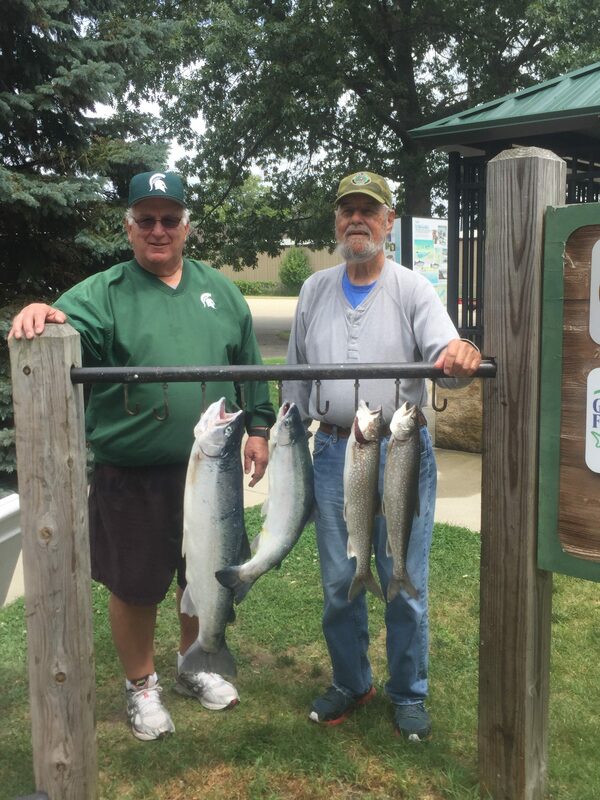 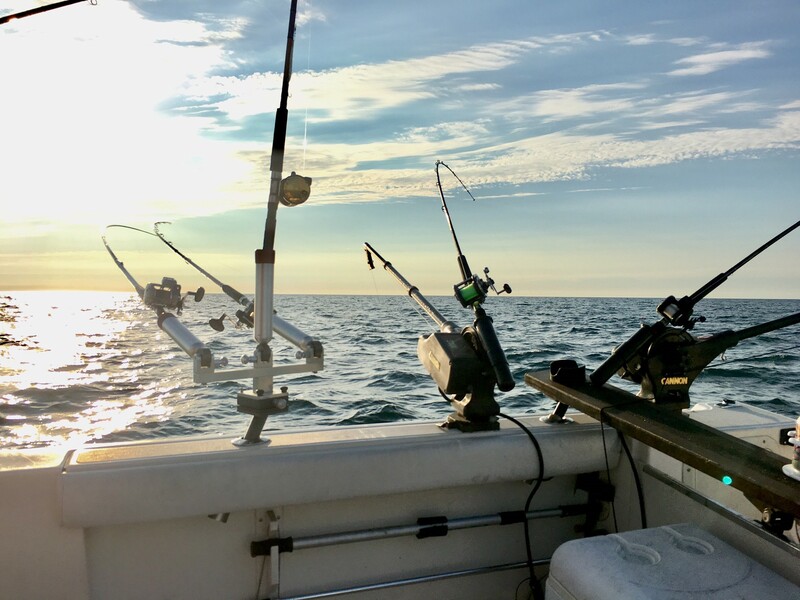 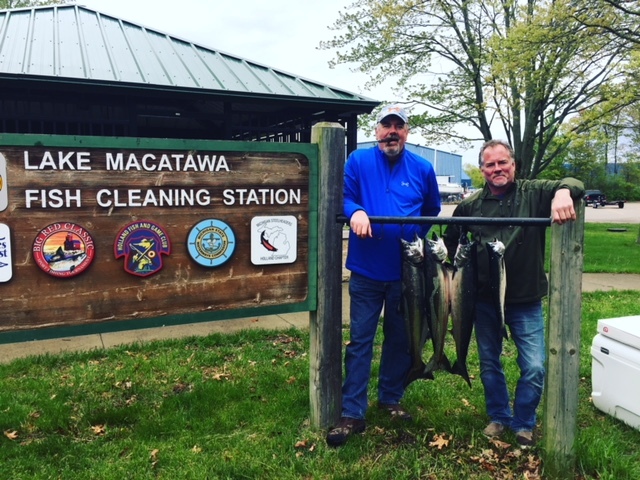 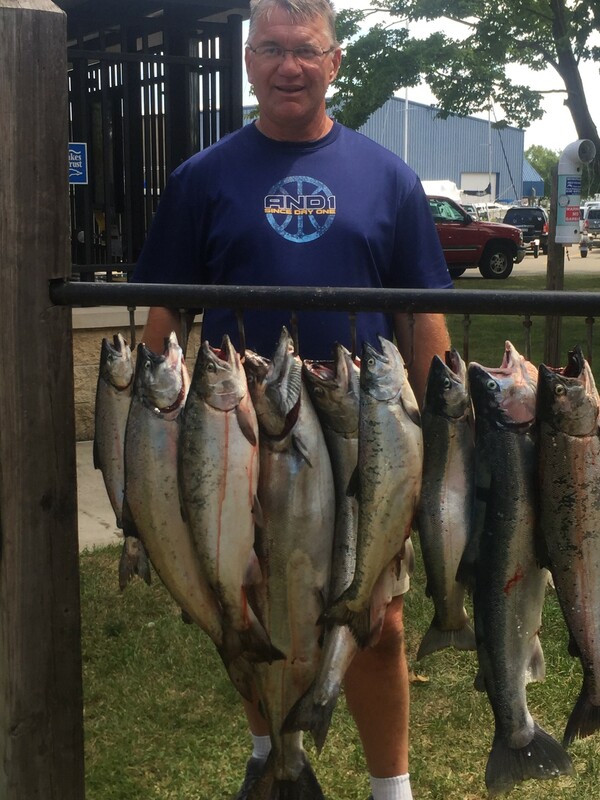 Fishing Lake Michigan provides some of the best fishing for steelhead, coho salmon, perch, chinook salmon, rainbow trout, lake trout, brown trout, smallmouth bass, largemouth bass and walleye in the Midwest.